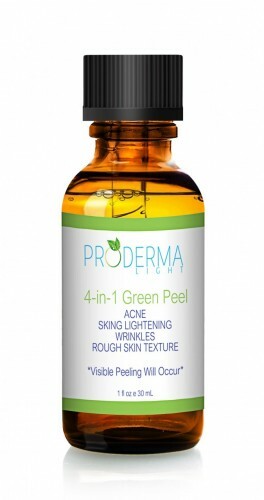 The Green Peel is a combination of 7 ingredients, designed to produce smooth, flawless skin. 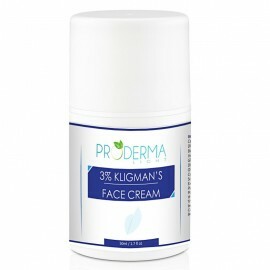 It will cause visible skin shedding as it peels away dark spots, stubborn acne and smooths rough skin. After a series of peels your skin will look clean and healthy as if it were airbrushed. The peel is formulated with 7 proven ingredients, each selected due to their ability to deliver outstanding benefits to troubled skin. The Green Peel will cause skin peeling. Plan ahead, as you will experience a few days downtime while your skin is peeling.